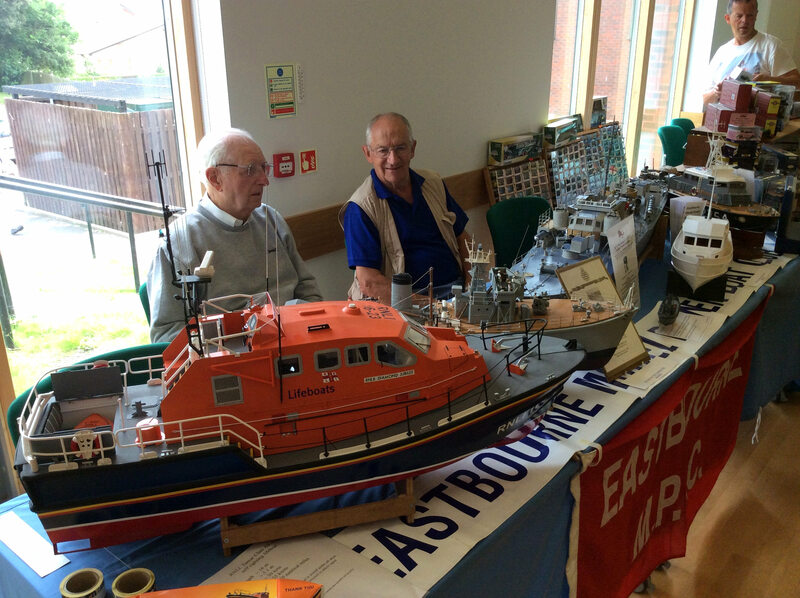 A very big thank you to those members who took the time to man the club stand at The Hailsham Model Show on Saturday 9th July and especially Paul Guy for the effort he put in to organise it, others included Reg Barnes, Jeremy Foreman and Ray Jackson. There were some spectacular models on display across a broad spectrum of the hobby and the detail on some of them was jaw dropping, I for one would have lost patience very early on! There were several traders there mainly selling plastic kits and paints but Squires were with their extensive range of tools relieving several members of their pocket money. We were again raising money for the RNLI and when combined with what was collected at the Sumners Ponds Show we have a total of £132.17p so well done to you all who helped at both events with special thanks to the cake makers.